Domestic electricity supply voltage varies between countries. Over 30 countries (including those in North America) use a voltage of 110V~130V, while another 120 countries (including most of Europe), use a voltage of 220V~230V. The electricity in China is generally 220V, 50HZ, AC (Hong Kong is 200V; Taiwan is 110V), while the supply voltage of Japan is 100V, 50/60HZ. 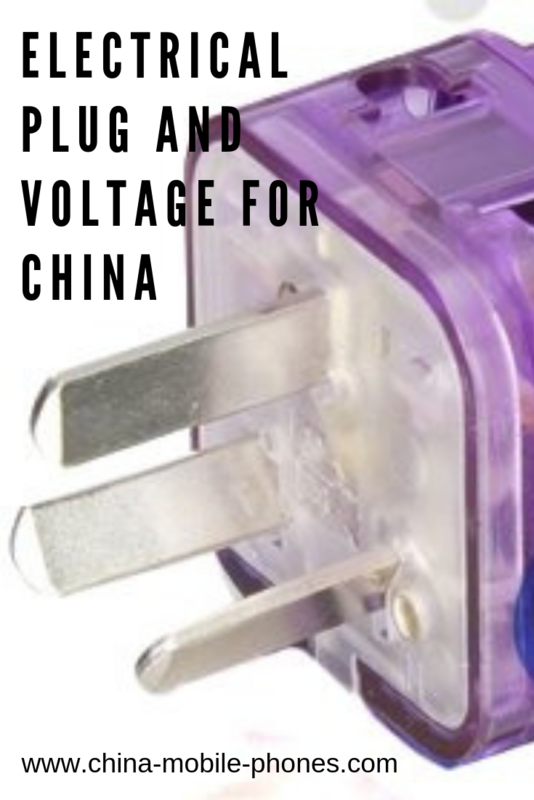 If you travel to China and wish to bring electric devices for use during your stay, a transformer, which can be bought in China for CNY100-200, is necessary. Most of the hotels in China have both 110V and 220V electrical outlets in the bathrooms, though in guest rooms usually only 220V sockets are available. 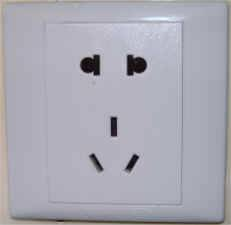 As the shape of a socket varies between countries, a portable plug adaptor may also be necessary. It can be purchased from travel stores (such as Franzus) or electronics stores (i.e. RadioShack, Best Buy) in your local countries. Also you can buy it in China. You may bring you own phone and laptop to China. Cell phone and laptops chargers almost all come with a built-in voltage transformer. You can check on the cord or appliance to verify this (it will say range 110v-240). Laptops it says on the charger unit on the cord. As for all other appliances, some have transformers but many do not, so check in the manual of the individual appliance.